The team behind Oros will keep you warmer than ever this winter, using NASA-certified insulation! Aerogel, the same material used for NASA space suits and the Mars Rover is now being used to outfit performance winter gear. The totally complete line includes a jacket, gloves, beanie and pants that keep the body snuggly and comfortable in the most frigid of temperatures, and are completely cruelty-free. Aerogel is known for its incredible space age capabilities- keeping astronauts warm and insulated, without weighing them down in absolute zero temperatures. Made from 90 percent air, aerogel is the lowest thermal conductor on the planet, used for its flexibility to arm space suits, as well as in space shuttle tiles. Used on us civilians, aerogel is even more incredible, allowing wearers to stay toasty warm with jackets and clothing that are just 3mm thick. The ultra-thin material is even warmer than goose down, which means warmth without harming innocent animals. The moveable material is perfect for outdoor activities and sports as well, the jacket weighing just 40 ounces. Oros has improved Aerogel to the next level, creating SolarCore Aerogel that is lighter and thinner, with a self-warming layer. Paired with the beanie, pants and gloves, the Oros line completely blocks out damaging winter air. 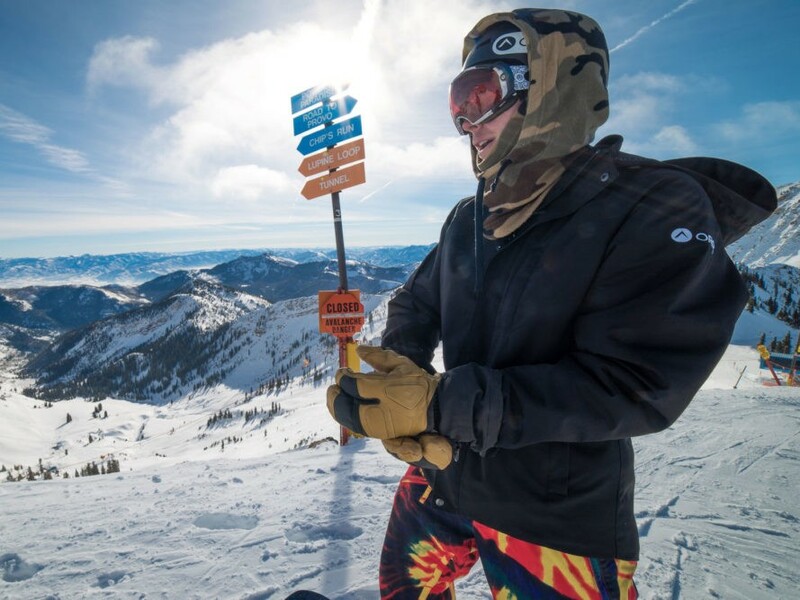 Their Kickstarter campaign allows winter sports lovers to cash in on Oros’ astronaut-appropriate line at a special price.